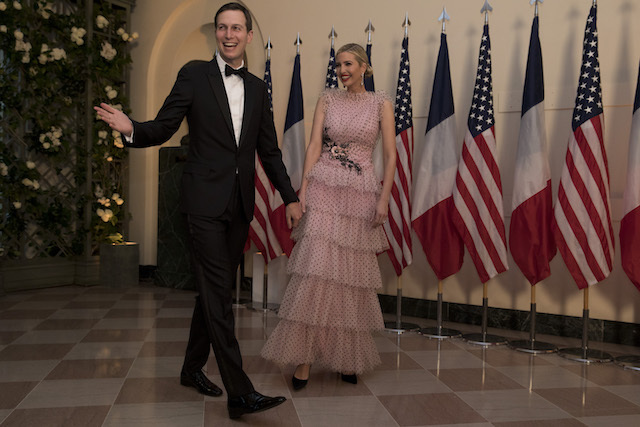 Ivanka Trump turned heads Tuesday in a pink and black gown when she arrived at the White House with Jared Kushner for the state dinner with French President Emmanuel Macron. 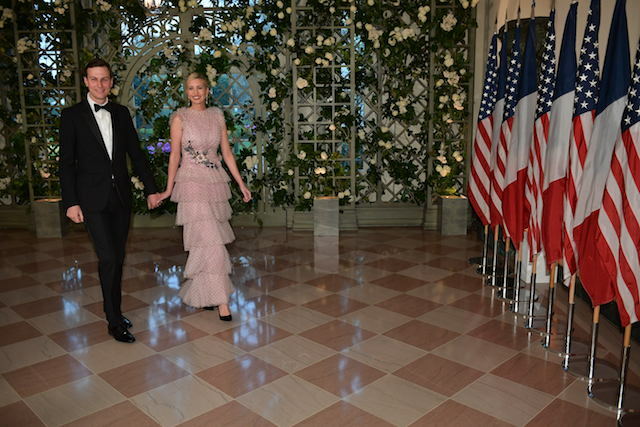 The first daughter looked fantastic in the sleeveless pink tiered tulle floor-length gown that was complete with black polka dots as she and her husband arrived for the dinner honoring Macron and his wife, Brigitte Macron. 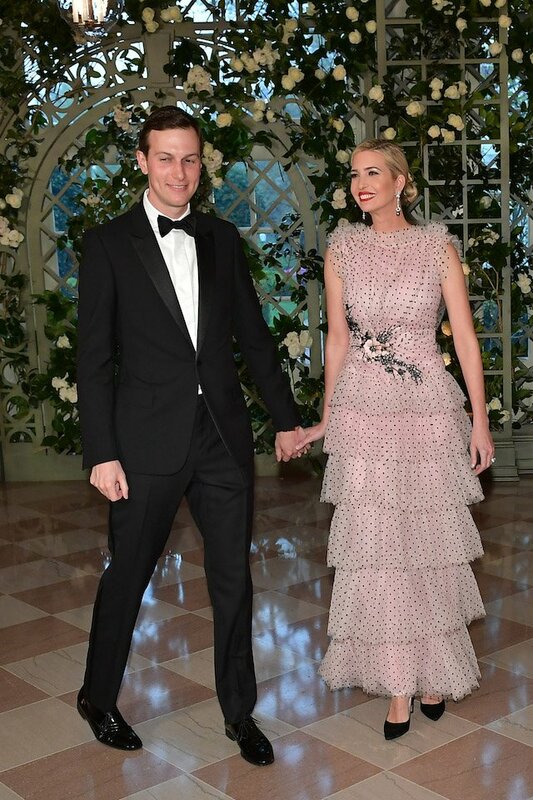 Ivanka completed her great look with all her hair pulled back into a low bun and black high heels. Earlier in the day, the first daughter spoke at a luncheon honoring military spouses and families for their “strength and service” to the country. Today I will address more than 400 military spouses at the 40th Annual #JAFOWL luncheon & honor them for their strength & service to this country. This Admin is deeply committed to supporting service men, women & their families whose sacrifice makes America strong, brave & free! Written by CNN Staff NASA has taken another step to make interplanetary living a reality, naming th..